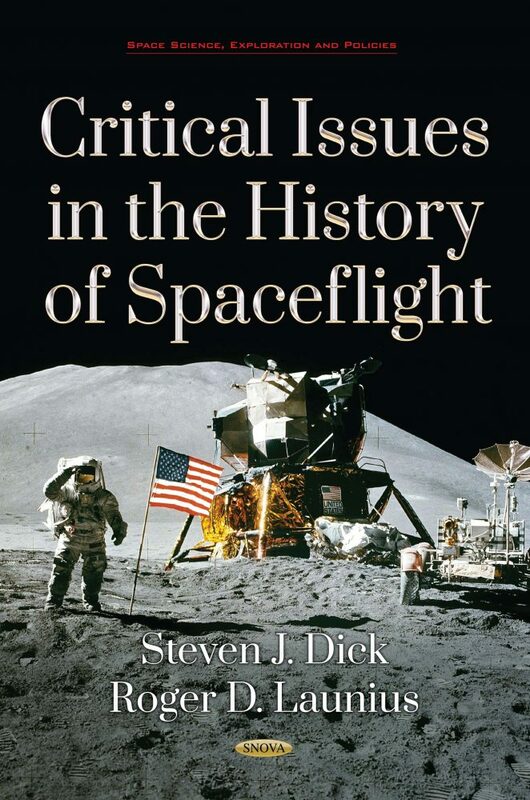 In retrospect, it may be interpreted as marking the rise of space history as a recognizable subdiscipline within the field of U.S. history. Bringing together a diverse collection of scholars to review the state of the art in space history, this proseminar helped in a fundamental manner to define the field and to chart a course for future research. Its participants set about the task of charting a course for collecting, preserving, and disseminating the history of space exploration within a larger context of space policy and technology. In large measure, the course charted by the participants in this 1981 proseminar aided in advancing a very successful agenda of historical research, writing, and understanding of space history. Not every research project has yielded acceptable results, nor can it be expected to do so, but the sum of the effort since 1981 has been impressive. The opportunities for both the exploration of space and for recording its history have been significant. Both endeavors are noble and aimed at the enhancement of humanity. Whither the history of spaceflight Only time will tell. But there has been an emergent ”new aerospace history” of which space history is a central part that moves beyond an overriding concern for the details of the artifact to emphasize the broader role of the spacecraft. More importantly, it emphasizes the whole technological system, including not just the vehicle but also the other components that make up the aerospace climate, as an integral part of the human experience. It suggests that many unanswered questions spur the development of flight and that inquisitive individuals seek to know that which they do not understand. Chapter 9. “A Failure of National Leadership”: Why No Replacement for the Space Shuttle? Chapter 7. Space Artifacts: Are They Historical Evidence?